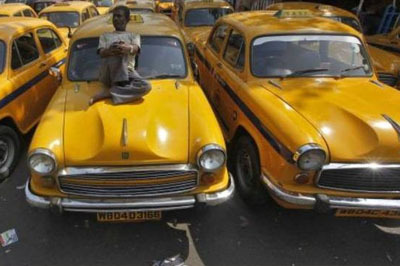 Around 1,100 Meru cabs stayed off the roads in Delhi on 7 April 2010 to protest against the business models being followed by the operators. The drivers claimed that they have to pay to the operators Rs 800 per day and, often, this amount had to be paid by the drivers because their business fell below this amount. Said a Meru cab driver, Ramesh, “We want this subscription fees to be reduced to Rs 600 because Rs 800 is too high an amount; after paying this amount per day, my average monthly income remains Rs 10,000, which is not enough to sustain myself in Delhi.” The operators, meanwhile, agreed that something must be done to increase the income of the drivers, who made less money and assured them that they will try to get these radio taxi drivers more business. 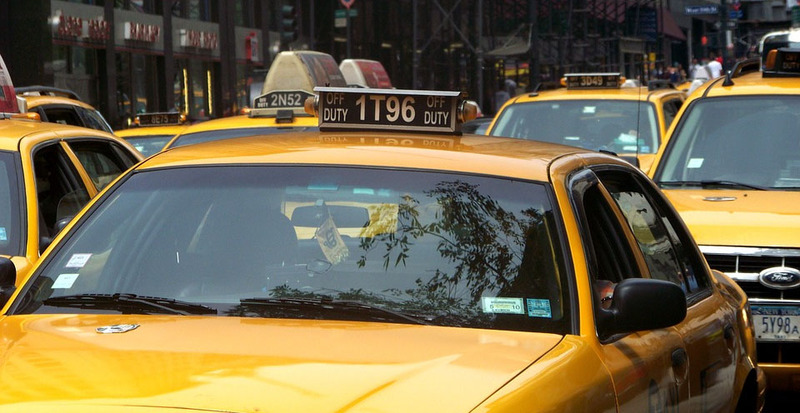 The radio taxi system was introduced three years back.